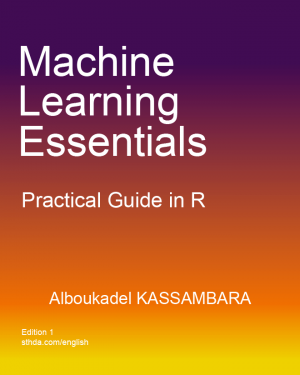 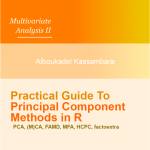 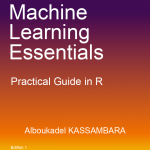 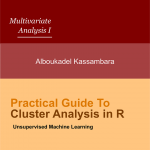 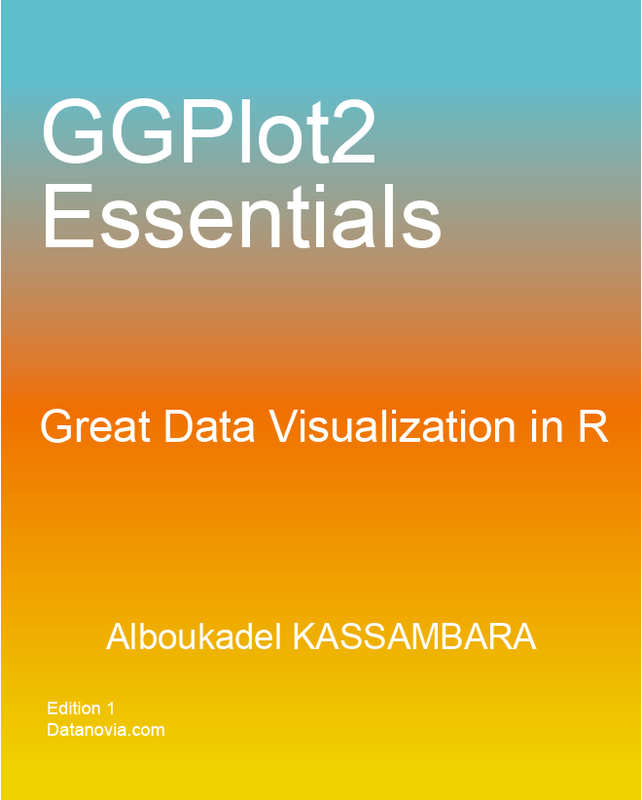 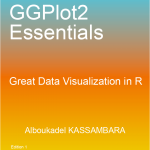 This book presents the essentials of ggplot2 package to easily create beautiful graphics in R.
– Short, self-contained chapters with practical examples. 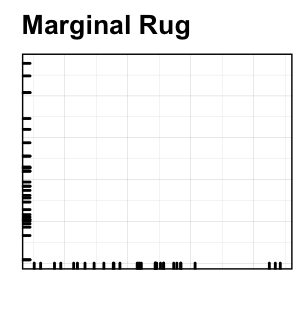 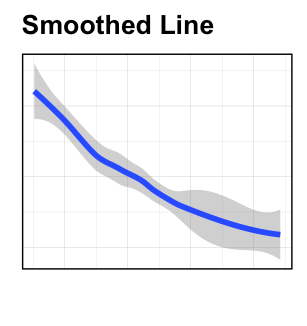 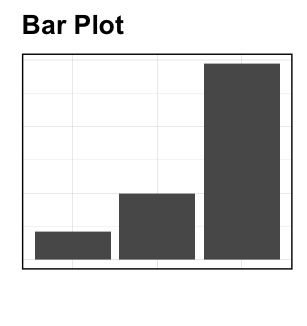 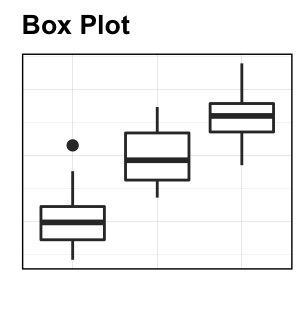 GGPlot2 is a powerful and a flexible R package for producing elegant graphics piece by piece.ggplot2 has become a popular package for data visualization. 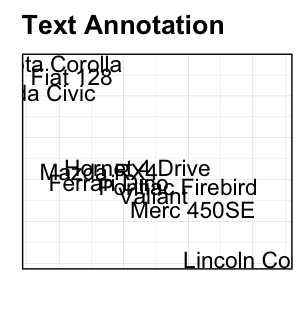 However, going through its comprehensive documentation can “drive you crazy”! 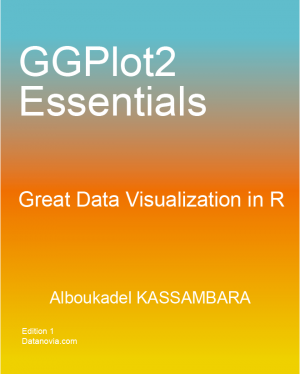 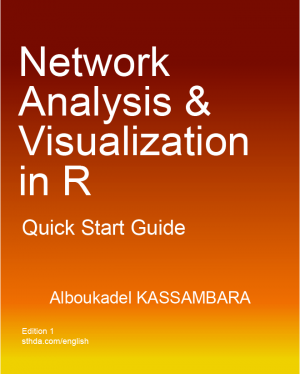 This book presents the essentials of ggplot2 to easily create beautiful graphics in R.
Short, self-contained chapters with practical examples. 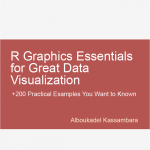 Some examples of graphs, described in this book, are shown below. 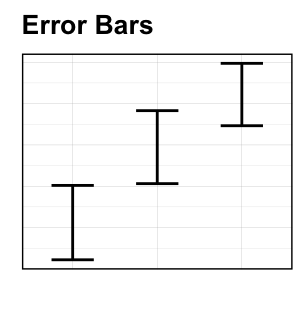 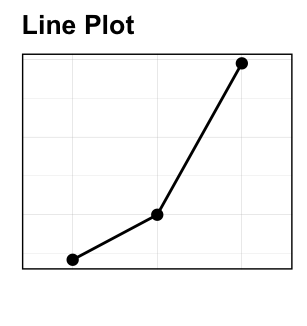 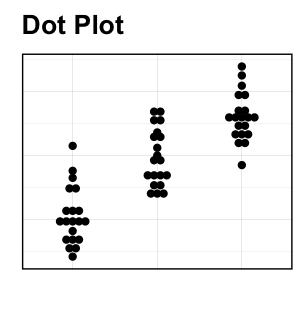 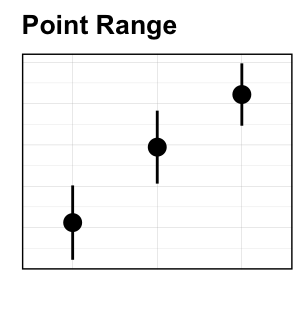 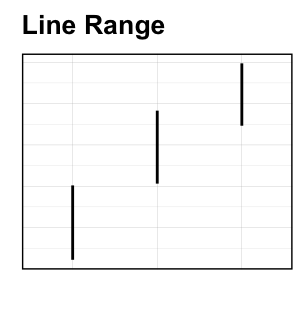 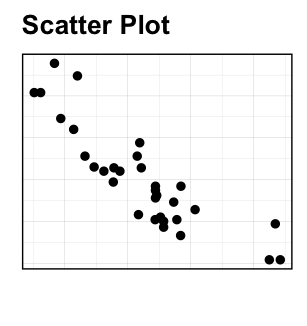 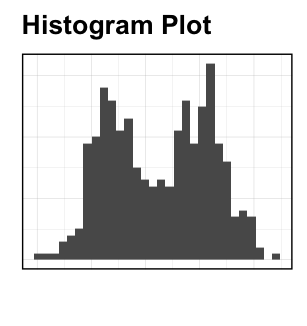 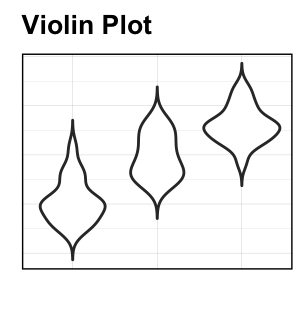 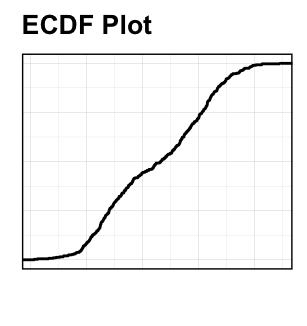 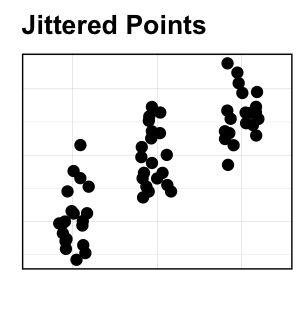 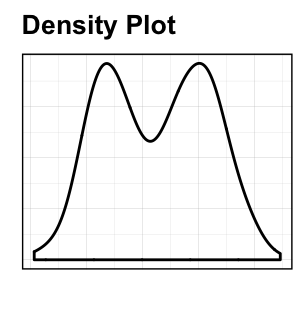 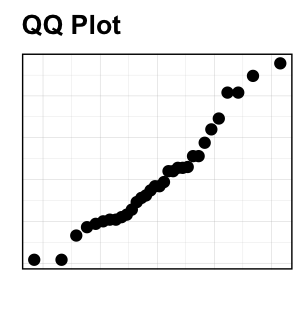 You will also learn how to combine multiple ggplots into one figure.